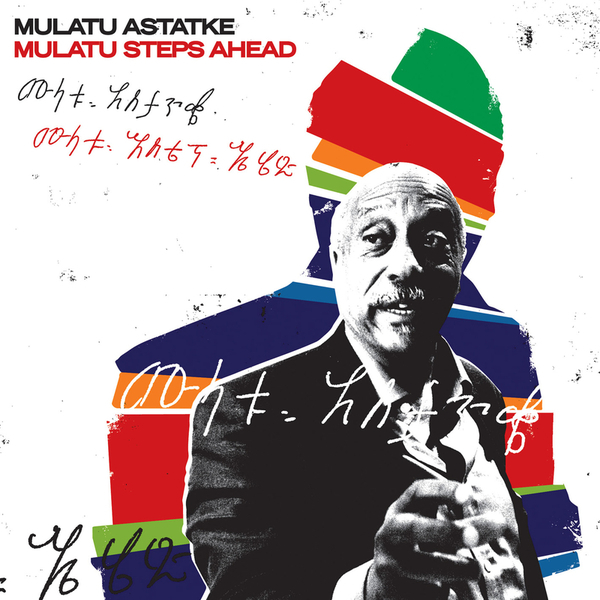 'Mulatu Steps Ahead' features nine examples of Astatke's ongoing fusions of Western jazz and more traditional Ethiopian modes, progressing a sound he's investigated since the '60s/'70s with vintage albums recently reissued for Buda Musique's Ethiopiques series. Tracks for the set were recorded with the Either/Orchestra in Boston and also feature contributions from traditional Ethiopian musicians and members of the Heliocentrics. The scale and breadth of the operation gives this album a brilliant depth, from the meandering and cinematic opener 'Radcliffe' to the jazz-meets-Highlife of 'Assosa' featuring the Koras of the Assosa tribe of North-Western Ethiopia, giving a brilliant versatility and variety. With 'I Faram Gami I Faram' and 'Boogaloo' he revisits some classic compositions with freshly embellished scores and proves why the recent attention surrounding him is so well warranted. 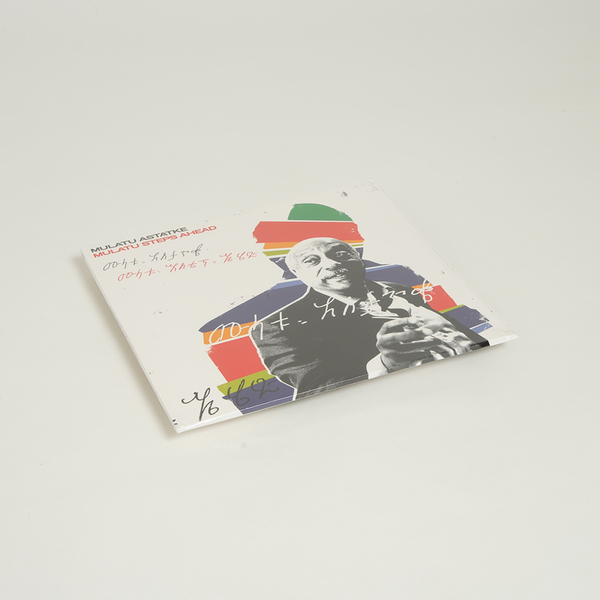 In the honoured traditions of jazz and African music, Mulatu has composed a timelessly fresh yet mature group of grooves made to be enjoyed by listeners of all ages.